A second later the street light ahead of me went out, and a few seconds after that the next one down the walkway went out too. 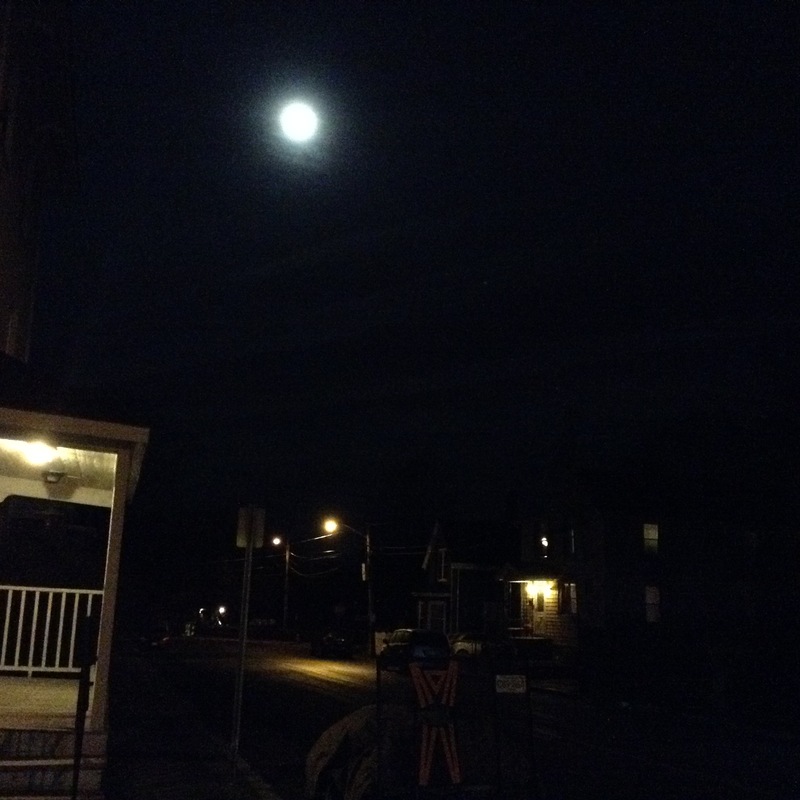 I walked under the enchanting light of the full moon as I left the park. There are times when coincidence and magic kiss. I think that God is speaking in these spaces.